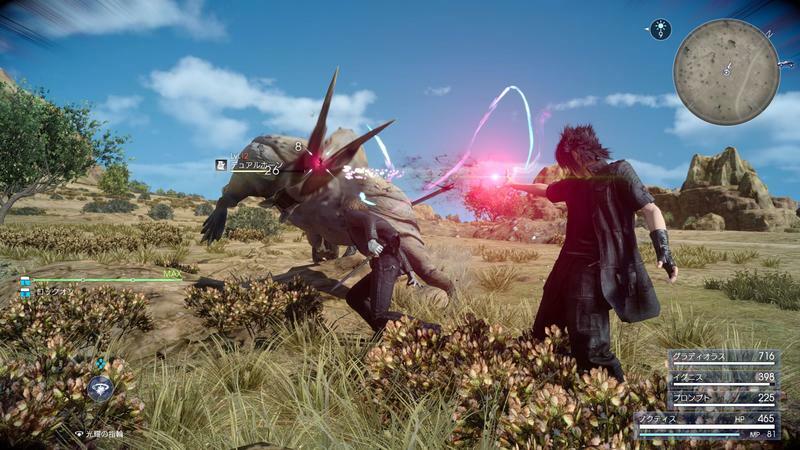 Final Fantasy XV’s release date is now a week away, and Square Enix needs to have the largest celebration imaginable to make up for its decade of development. 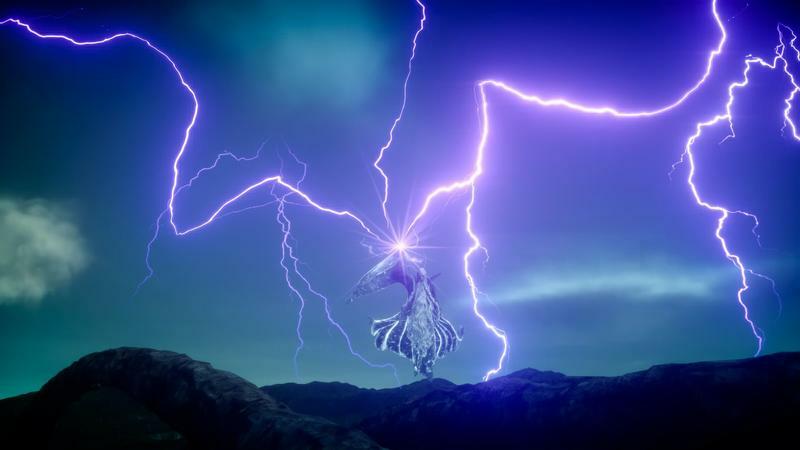 As it turns out, the celebration isn’t just going to be huge, it’s going to be “astral-nomic,” according to the company. 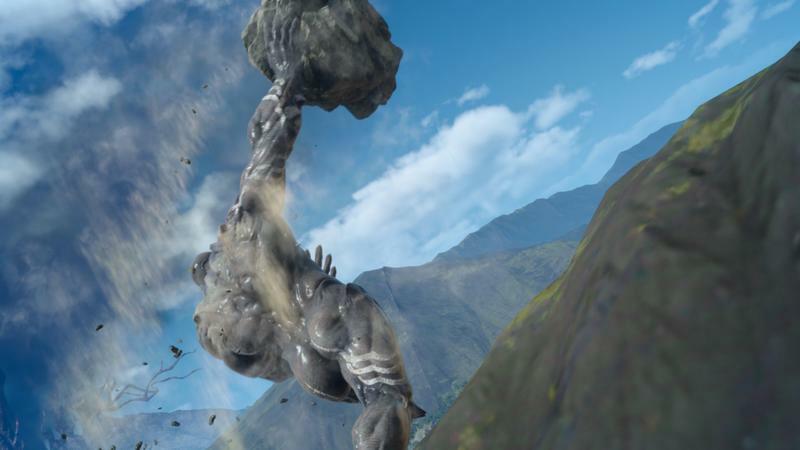 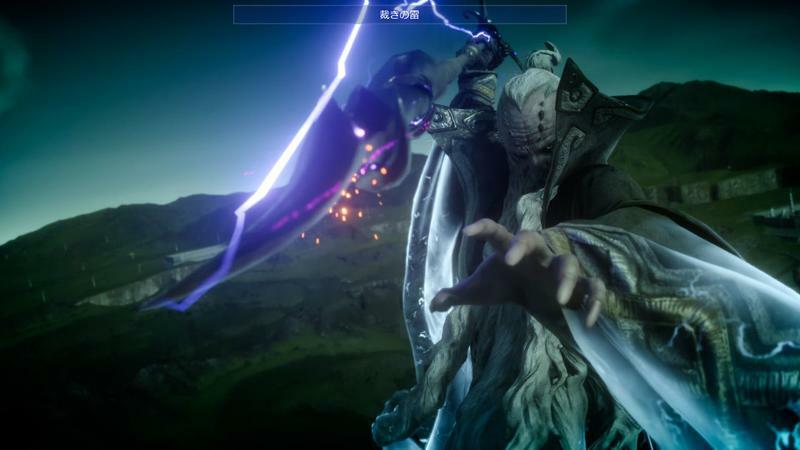 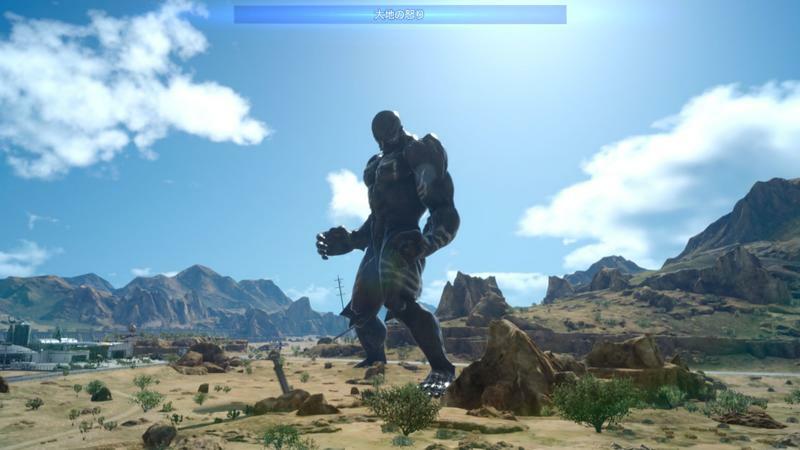 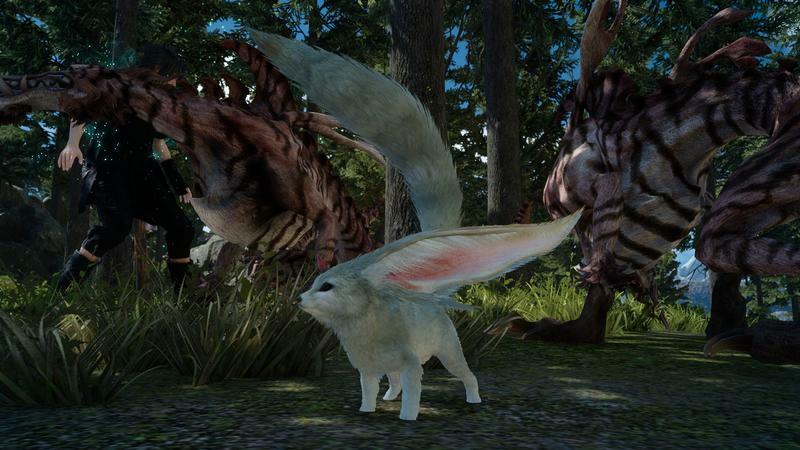 For what it’s worth, the traditional Final Fantasy summon monsters such as Shiva, Titan, and Ramuh are referred to in Final Fantasy XV as “astrals,” and yes, they are enormous. 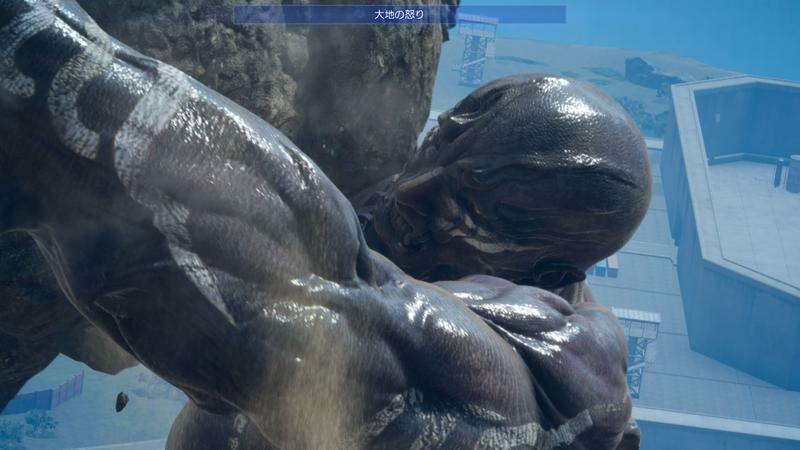 If we are taking this Twitter post as more than just a joke your nerdy dad might come up with, then I would guess it means Square Enix has some exceptionally large statues or balloons of these monsters prepared. 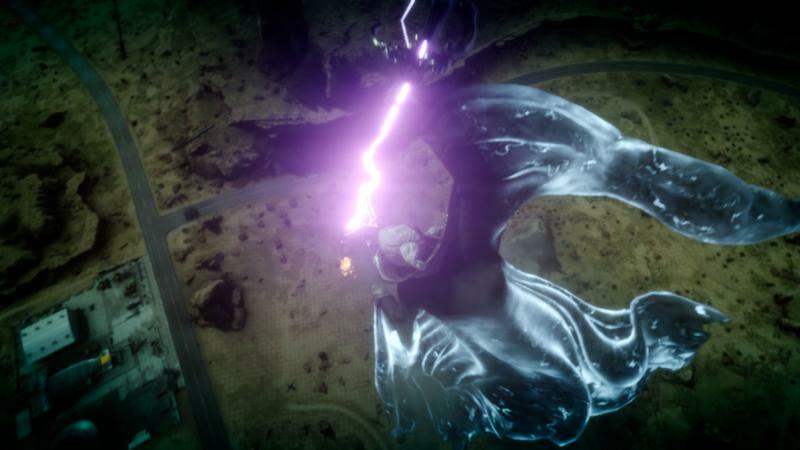 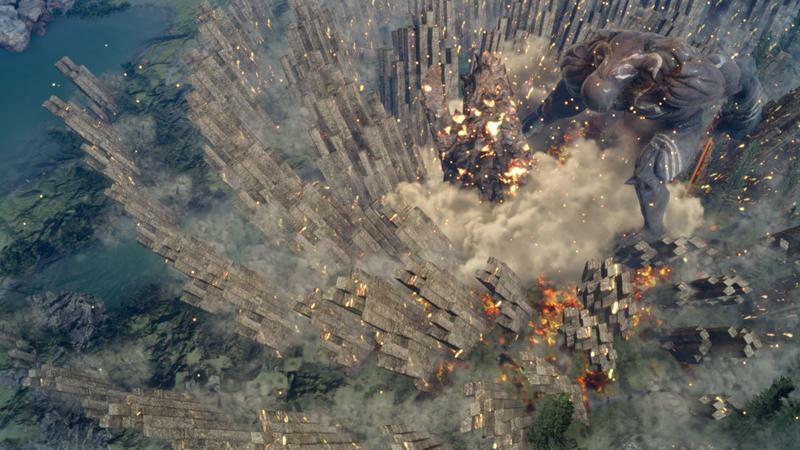 People of Los Angeles might wake up to the sight of a giant thunder god looming in the sky. 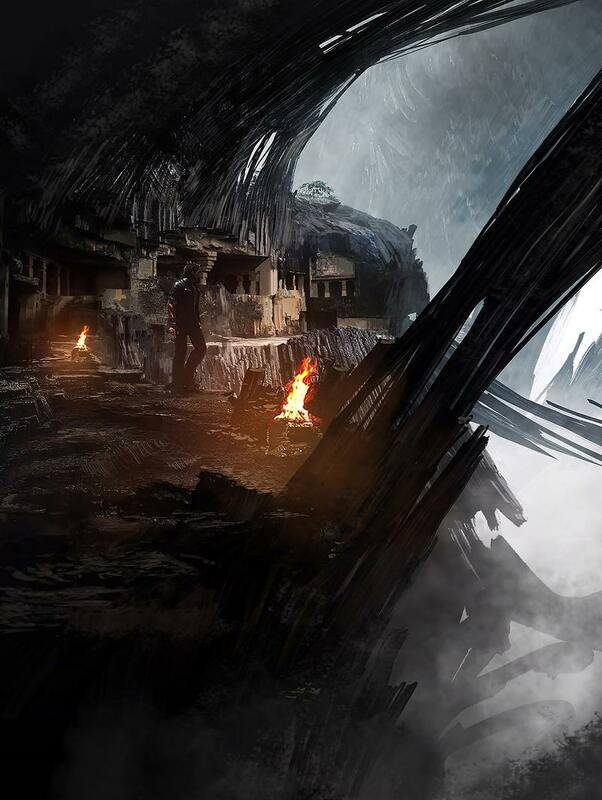 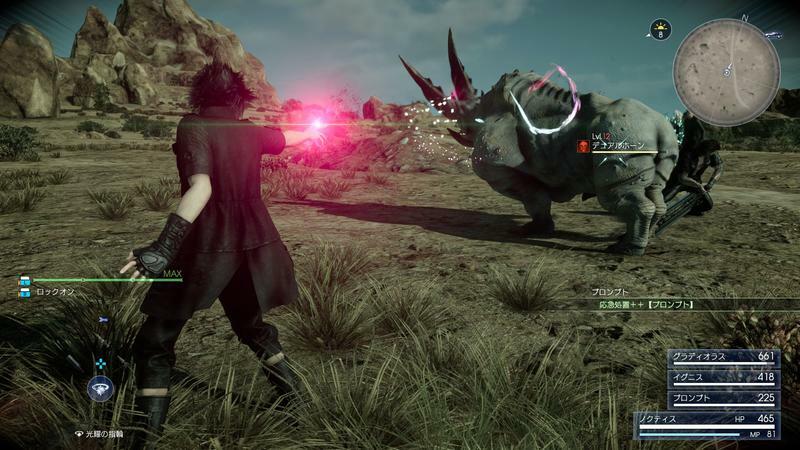 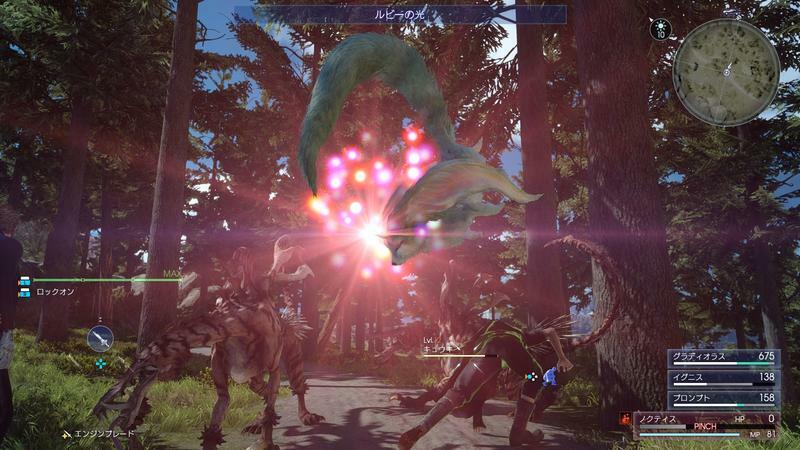 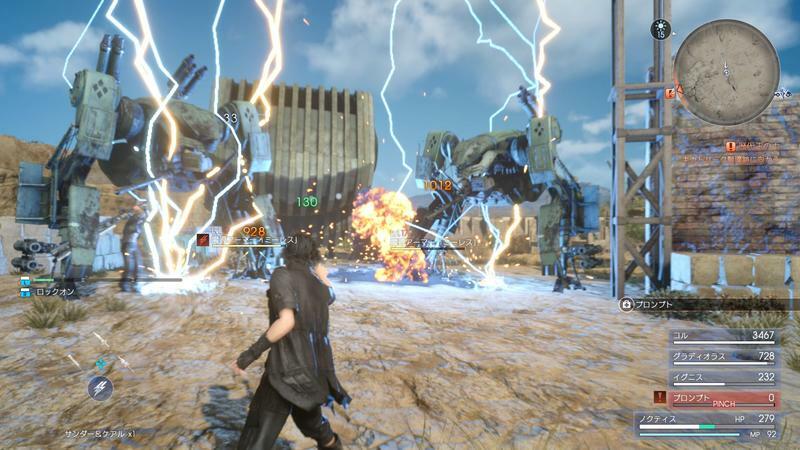 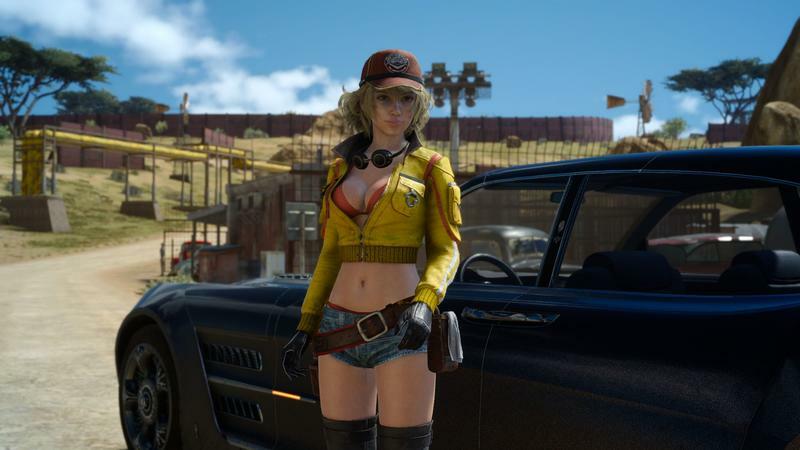 That would be “astral-nomic.” Final Fantasy XV will launch for the PlayStation 4 and Xbox One on Nov. 29.